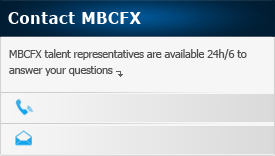 Please note that your MBCFX account will be credited with the amount that we receive, not the amount that you send. These amounts should differ by the Moneybookers fee of 3.5%. 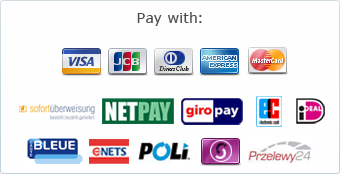 Deposits can be made by the MBCFX account holder only - third party transfers are not permitted .